*The best relationships have boundaries: Free shipping on jeans is valid on standard U.S. ground shipments to the 48 contiguous states with any jeans purchase, excluding sale category. Prices may vary in store and online. Get it or regret it: no backorders will be taken. In stores & online, ends Thursday: Rompers $15. Online code: DEALS. 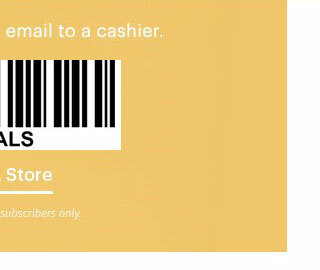 In stores, flash this email to a cashier. 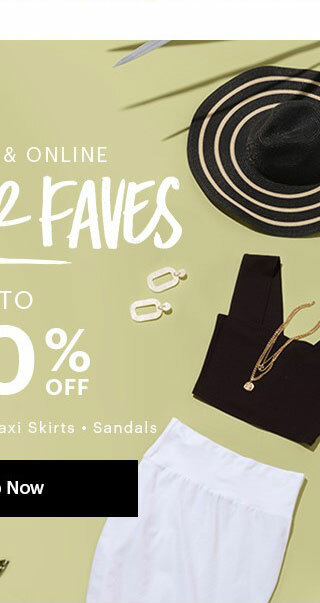 In stores & online: Summer Faves sale is on! 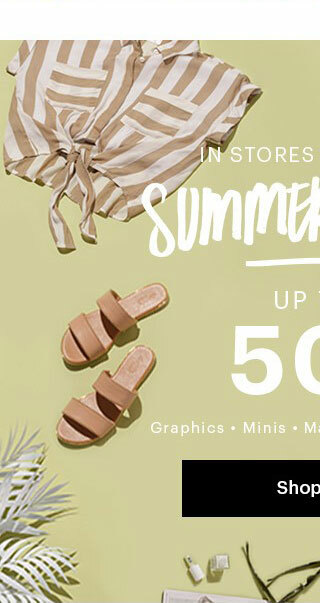 Graphics, minis, maxi skirts, & sandals up to 50% off. Jean shorts up to 50% off. Sale category price as marked. In stores & online: new markdowns up to 70% off. Price as marked. 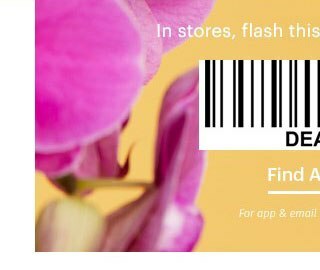 This email subscription (sent to is designed to give our customers info on the latest products, promos, specials & other important Charlotte Russe-related news. Don't want us to send you emails? Unsubscribehere. LAST CHANCE: Up To 80% Off! Final Days: Everything's Up To 80% Off! 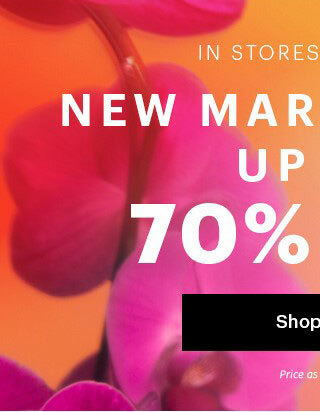 Time To Shop: Everything's Up To 70% Off! 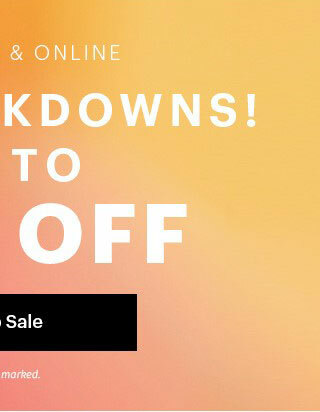 LAST CHANCE: Up To 70% Off Everything!